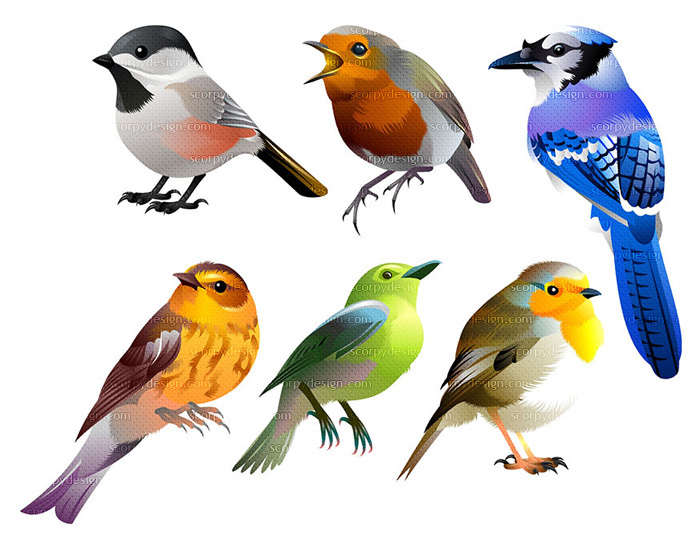 Being a fan of Indian mythology it was always my dream to re-imagine characters from Indian epics and mythology, and last year I got an opportunity when I was approached to draw several characters for Indian Mythology : the ultimate character encyclopedia. The book contains more than 200 characters from various Indian mythology and epics, which took almost 8 months to draw the characters. Here are some demons from the book. 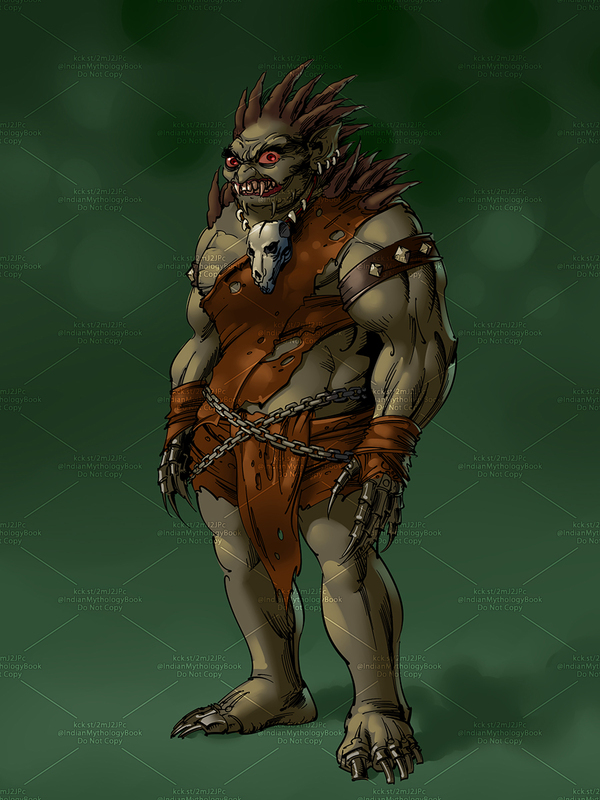 Rakshas illustration from illustrated encyclopedia of Indian mythology. Giant illustration from illustrated encyclopedia of Indian mythology. 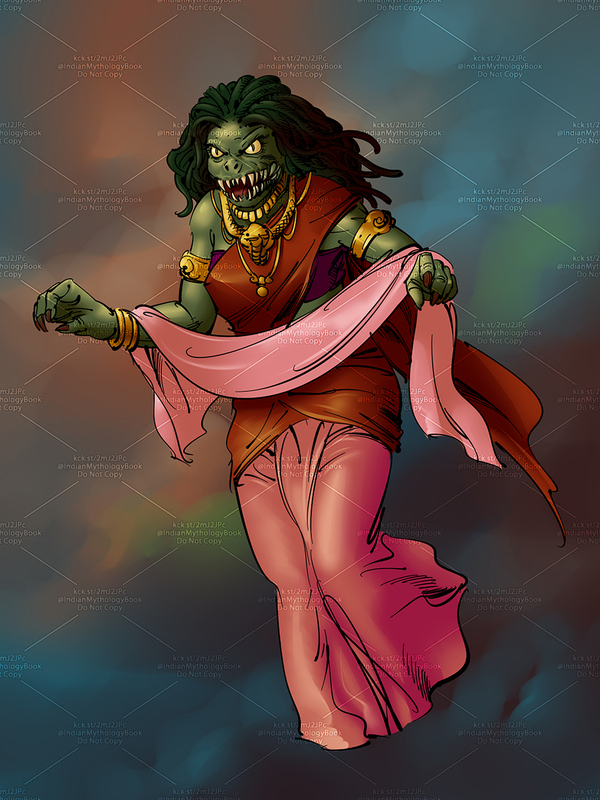 Demon illustration from illustrated encyclopedia of Indian mythology. 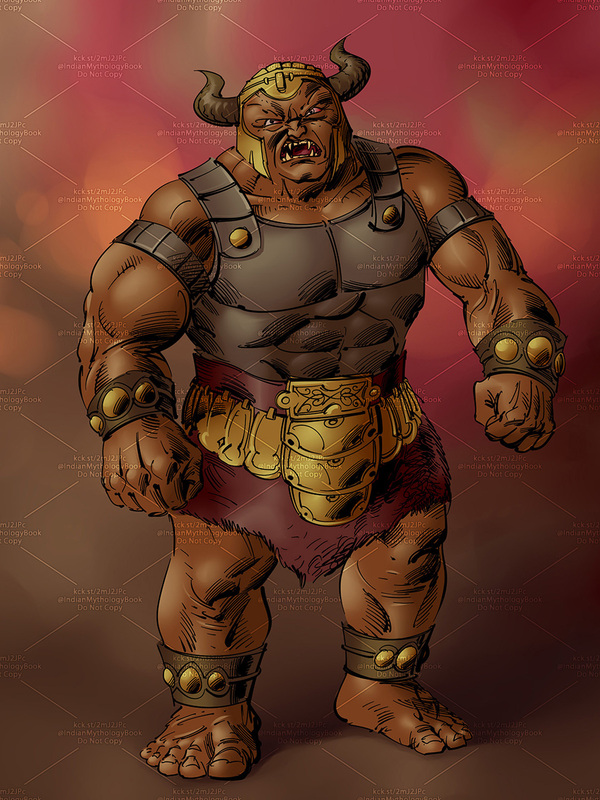 Asura illustration from illustrated encyclopedia of Indian mythology. 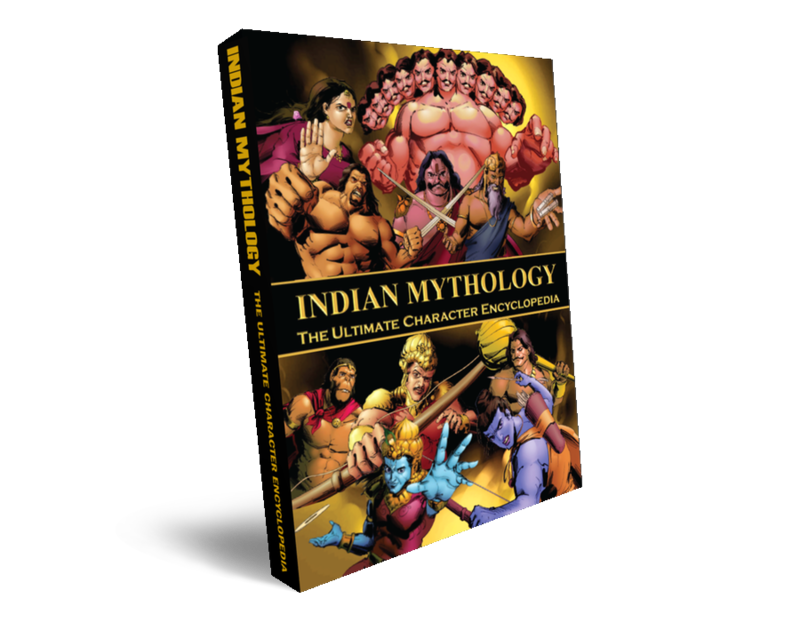 Indian Mythology : the ultimate character encyclopedia has been successfully funded on kickstarter, to learn more tap the book to goto campaign page.